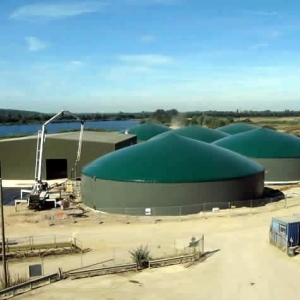 Many forms of biomass are suitable for AD; including slurry, manure and food waste as well as crops and crop residues. An increasing number of AD plants are being built in the UK and all across Europe to generate clean renewable energy. 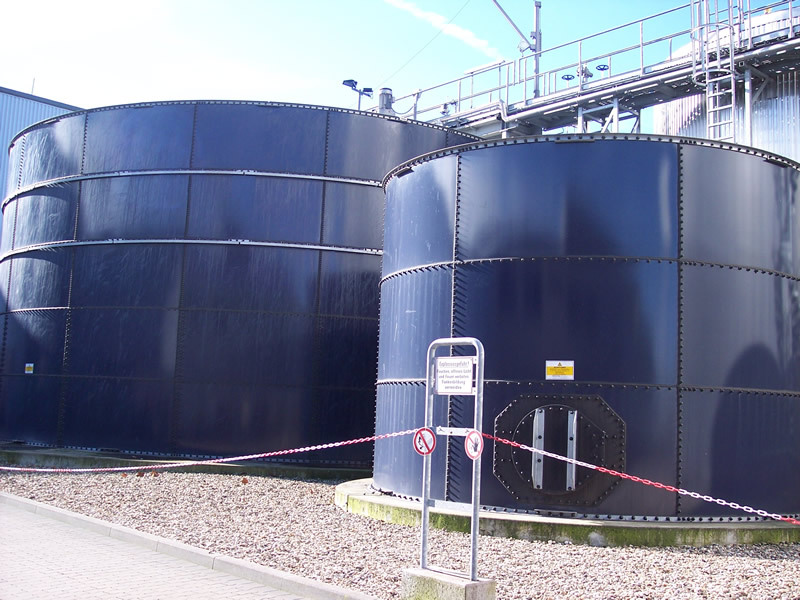 AD is also used to treat the waste produced in homes, farms, supermarkets and industries across the UK. 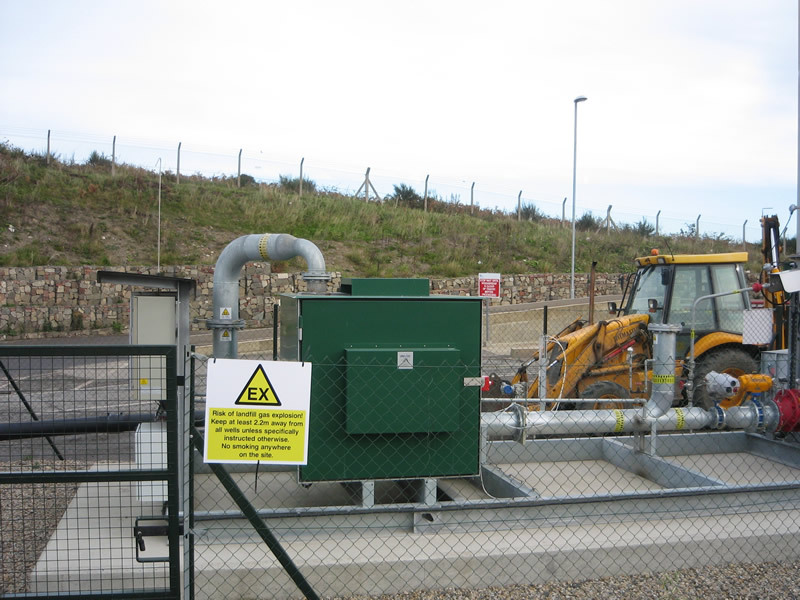 This helps divert waste from landfill. 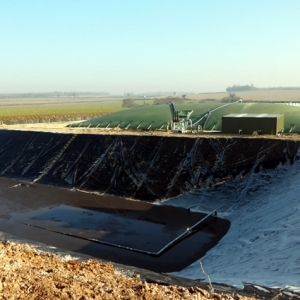 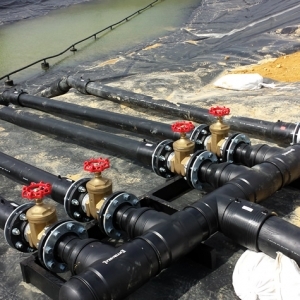 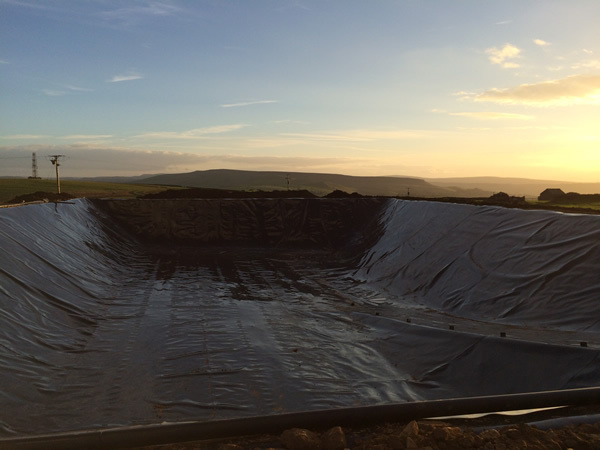 The products of AD are referred to as biogas and digestate. 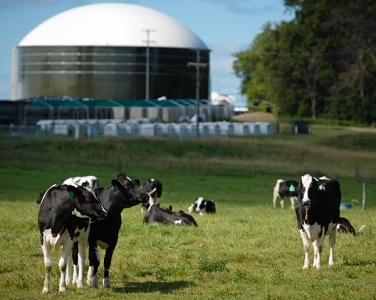 Biogas is a mixture of 60% methane, 40% carbon dioxide and traces of other contaminant gases. The exact composition of biogas depends on the type of biomass being digested. Biogas can be combusted to provide heat, electricity or both; this helps cut fossil fuel use and reduce greenhouse gas emissions. 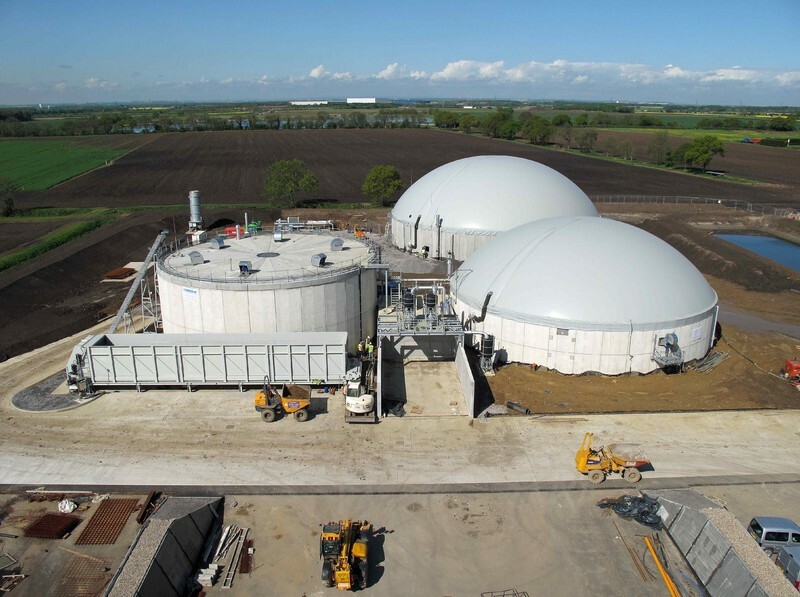 We are proud to be full members of ADBA the UK Anaerobic Digestion and Bioresources trade association. 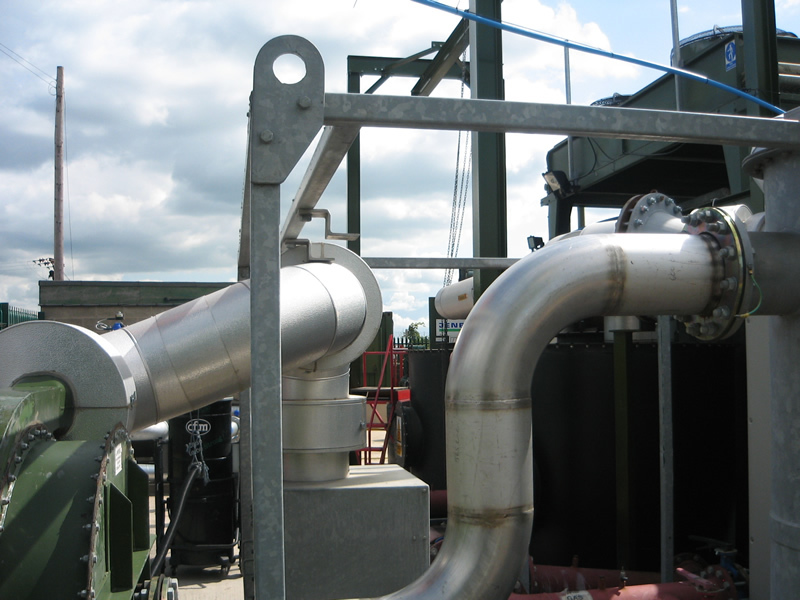 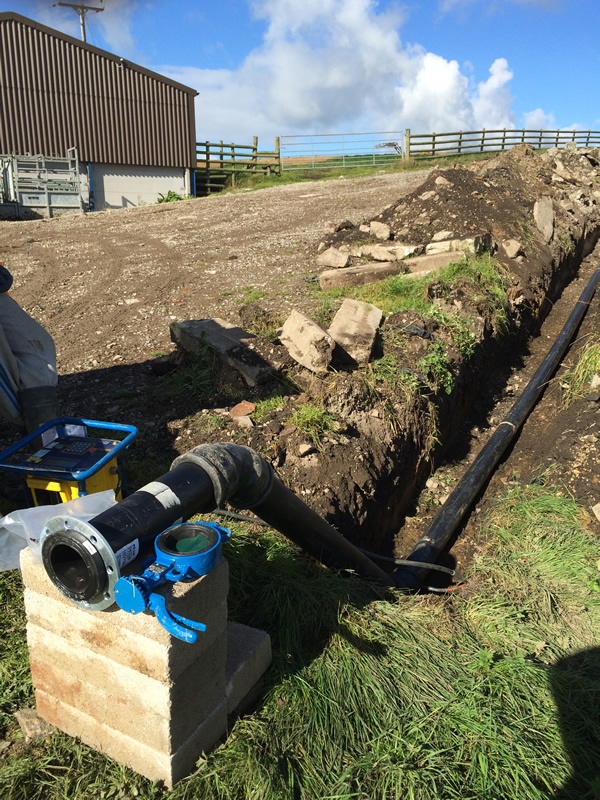 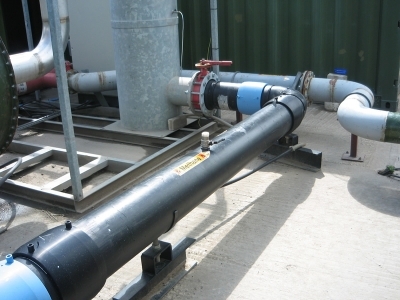 Enviroseal pipeline solutions engineers have all of the relevant trade and health and safety qualifications including TWI, CSCS, confined spaces etc.